Stainless steel. That holy grail of industrial aesthetic and function. But for many customers, stainless steel seems like a luxury feature that’s a bit out of grasp for a laboratory project that needs to come in under budget. If you’re a dealer for laboratory casework and design, you’re probably looking to offer your clients the best, most reliable optionspossible for their new or renovated laboratory. But what if they think the stainless steel choices you’re offering are outside their price range? Well, stainless steel is at the top for a reason. 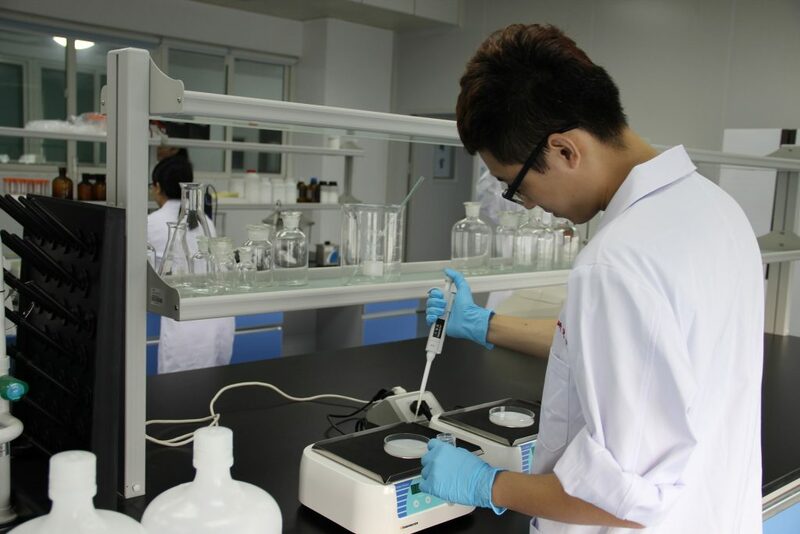 It features benefits that make easy selling points, and once customers recognize that purchasing stainless steel casework is really an investment in the future of their lab, the initial price becomes a bit easier to understand. 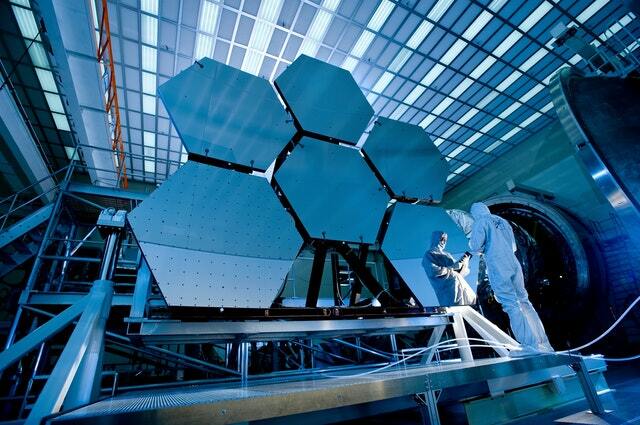 So what are the benefits of stainless steel, and what makes it the ultimate material for most laboratory applications? Stainless steel is one of the most durable laboratory casework materials out there. Add that to the fact that most stainless steel casework can be coated with an epoxy finish, it’s the perfect sterile surface for just about any lab. Stainless steel is difficult to dent, and even more difficult to break, which means that no matter your client’s application, stainless steel casework is going to hold up considerably longer than any other commonly used casework material on the market. Though stainless steel is insanely durable, it’s also one of the more customizable options. It’s a fairly easy material to work with for manufacturers and can be formed to fit just about any lab requirements. So, if your customers are looking for custom lengths or heights, or they’d prefer rounded edges over corners, stainless steel is probably their most accessible option. On top of that, stainless steel casework can be used for almost any application, even outside the lab, which makes it the perfect solution. Instead of just throwing out or selling old casework the next time a remodel is necessary, stainless steel cabinets and tables can be reconfigured and moved to fit the remodel, or they can be reused in another room for different purposes. Stainless steel is non-porous, which means it resists moisture and it doesn’t allow for chemical residue to stick around. It also resists corrosion, making it a great option for labs working regularly with harsh chemicals. Stainless steel is often chosen by many lab applications for its unique, sterile qualities. It’s very easy to clean since it doesn’t retain chemical residue and is non-porous, and can easily withstand aggressive cleaners like bleach dilutions. For laboratories that require zero contamination and have to reduce all risk of infection, stainless steel is one of the best solutions out there. Stainless steel is easy to pair with just about any design or color scheme and provides a unified looking lab. When machines and appliances coordinate, it’s an easy design option that clients know will look great. Stainless steel also reflects light, offering even the darkest labs a bright, easy to work in environment for employees. The final major benefit of stainless steel laboratory casework is that it is entirely cost efficient. It lasts longer than any product on the market, requires little to no repairs, and is 100% recyclable. Stainless steel tables and cabinetry can be used again and again in a wide variety of applications, ensuring that even if a customer spends a bit more money upfront for stainless steel casework, they’ll make back that money in what they save on replacement costs and repairs. It’s good to note that this list does not limit stainless steel casework to only these applications, these are simply some of the types of labs that most often use stainless steel materials. 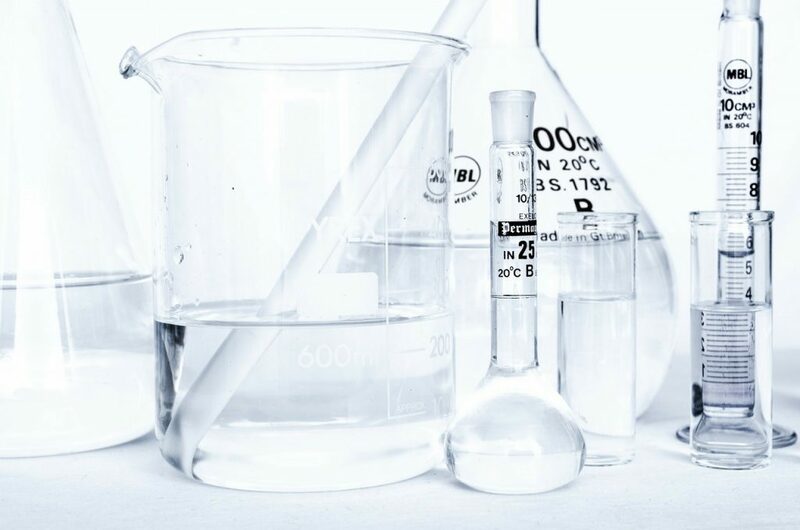 Stainless steel is a durable, reliable, and cost-effective option for many different laboratory applications, and provides many practical benefits: It’s customizable, configurable, easy to clean, and aesthetically pleasing. Make sure customers know that stainless steel is worth a lot more that a little bit higher upfront cost; it’s a long-term investment in the future of their lab. 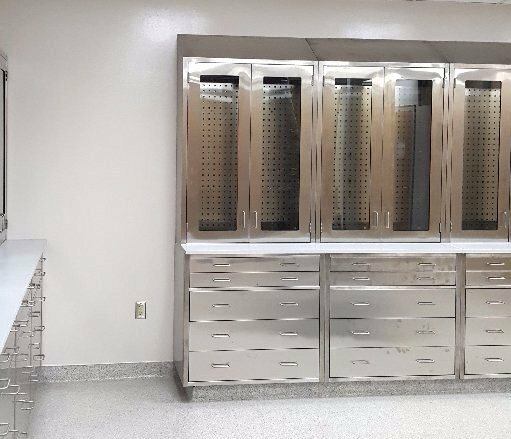 If you have any more questions about the benefits of stainless steel laboratory casework, give the experts at Multi-lab a call at 616-846-6990. We’d love to answer any questions or clear up any discrepancies. And for more information on great features for any lab, be sure to take a look at our comprehensive Essential Lab Feature Checklist!